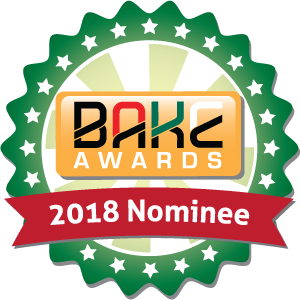 We are excited to announce that Eldoret Leo is nominated alongside other incredible Eldoret-based bloggers; Kaaris-Kitchen and Graduate farmer for BAKE Awards 2018. 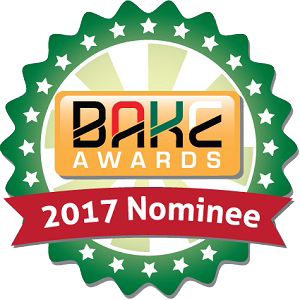 What is the BAKE Awards? Bloggers Association of Kenya (BAKE) Awards recognizes and awards exceptional Kenyan bloggers annually. The award which is now in its 7th year is a great way to encourage bloggers to continue sharing original Kenyan content as well as help readers discover new blogs. 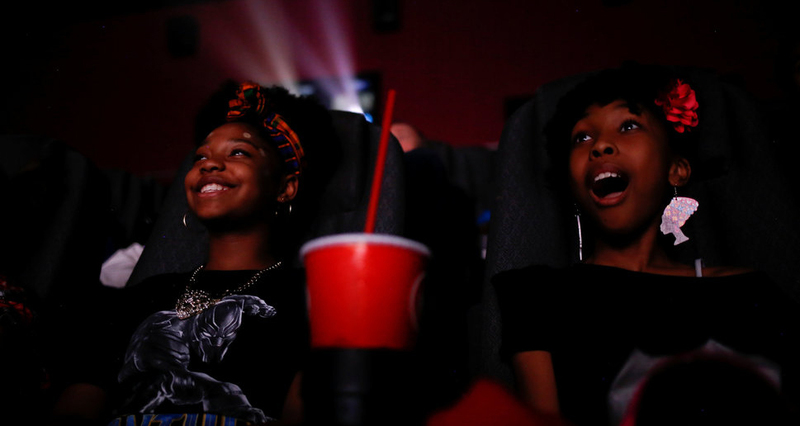 Thousands of blogs were submitted for this year’s competition, and after vigorous scrutiny, the judges have finally unveiled the best five blogs in each category. 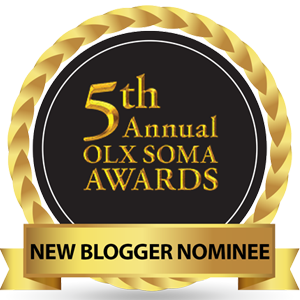 Eldoret Leo and Kaaris-Kitchen bagged a nomination each in the Best County Blog and Best Food Blog categories respectively, while Graduate Farmer got two nominations under Best Agricultural Blog and Kenyan Blog of the year. These nominations are a great win for all content creators in Uasin Gishu as the recognition helps us in building capacity in the creative space; something that Eldoret Leo has always advocated for since its inception in 2016. We couldn’t be more grateful and honoured to represent Eldoret and the county at large at this national competition that is why we are asking you to please vote for us. So, you only have to vote once. To make sure that your vote counts, you have to submit your email address and phone number. Also, pick your favorite blogs from other categories. Once you confirm your vote, an SMS text will be sent to your phone with a verification code. Enter that code to verify your vote. It’s that simple! We can’t thank you enough for the great support you have shown us since we started telling Eldoret Stories on this platform two years ago. We’re only getting started. Asante sana!